Custom Stars & Stripes soft cotton muscle vest Now have your artwork on the Sleeveless Adult fashion&nbs.. Custom printed FOTL sleeveless Valuewieght Vest Now have your artwork on the Sleeveless Valueweight Fr.. 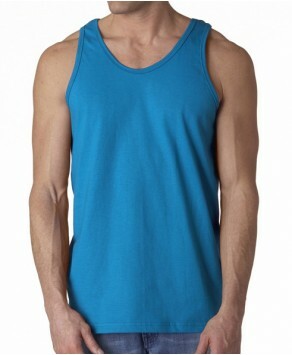 Custom printed Gildan sleeveless Softstyle Vest Now have your artwork on the Sleeveless soft.. 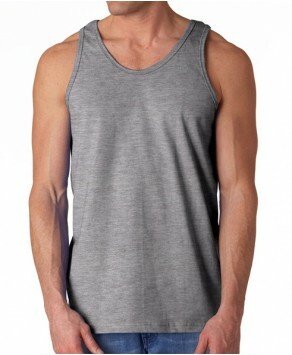 Custom printed Anvil sleeveless Valueweight Vest Now have your artwork on the Sleeveless Adult fashion.. Custom printed Bella Canvas Unisex sleeveless Vest Now have your artwork on the Sleeveless Unisex Jers.. Custom printed Kariban sleeveless feminine tank top Now have your artwork on the ladies Kariban tank to..